Tajikistan has allowed Russia a 30-year extension on a Soviet-era military base seen as a bulwark against Islamist militancy and drug-trafficking. The two countries' defence ministers signed an agreement in the Tajik capital Dushanbe to extend the lease, due to expire in 2014, until 2042. 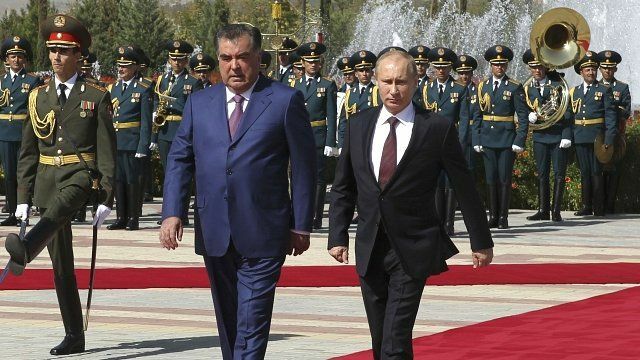 In return Tajikistan will get economic support and political backing for its long serving president. The deal comes at a time of growing instability in the former Soviet state, which shares a lengthy border with Afghanistan. Rayhan Demytrie reports from Tajikistan.